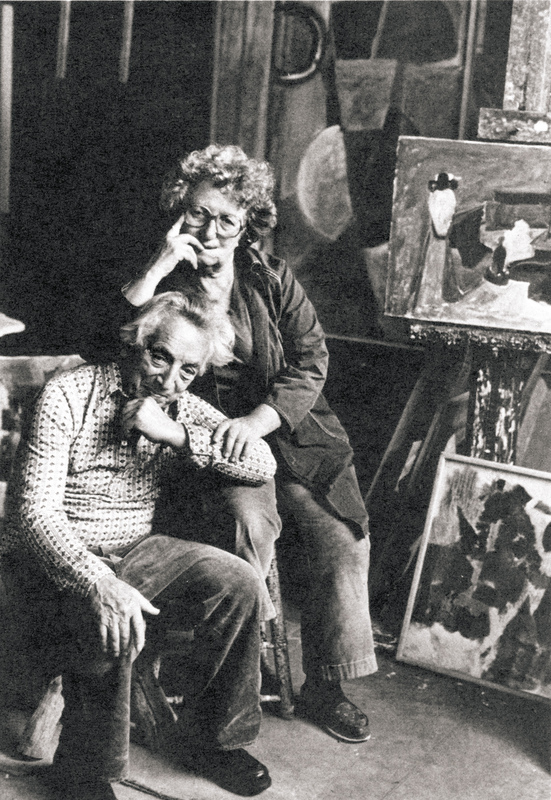 1st Prize, Cape Cod Art Association, Hyannis, MA, Jurors Karl Knaths, Myron Stout and Mary Cecil Allen. Goddard College Annual Cash Award, Best in Show. 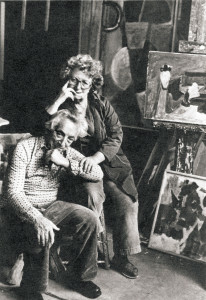 Adolph and Esther Gottlieb Foundation Grant. Society of Independent Artists, New York. Municipal Art Week, New York. A C A Gallery, New York, through 1967. Federal Art Project Gallery, New York, through 1940. 39th Annual Philadelphia Water-color and Print Exhibition, Philadelphia, PA.
Provincetown Art Association and Museum, Provincetown, MA, through 1980. 92nd Street Y, New York. H C E Gallery, Provincetown, MA, through 1967. Abbo Ostrowsky Collection, Jewish Museum. James Gallery, New York, through 1962. Museum of Modern Art Lending Library, through 1963. H C E Gallery, Provincetown, MA, through 1960. Boston Arts Festival, Boston, MA, also 1959. Whitney Museum of America Arts, New York. DeCordova and Dana Museum and Park, Lincoln, MA. Esther Stuttman Gallery, Provincetown, MA (solo). New Arts Gallery, Atlanta, GA (solo). New York University Art Collection exhibit, New York. Kresge Art Gallery, Michigan State University, Lansing, MI. Esther Stuttman Gallery, New York (solo). Hofmann and His Students, Museum of Modern Art, New York (traveling exhibition). Museum of Modern Art Lending Library. Esther Stuttman Gallery, New York, NY (solo). Golden Anniversary, Provincetown Art Association and Museum, MA. Artisan Gallery, Brunswick, ME (solo). First Major New England Show of the 70’s, Boston Arts Center, MA. Free Abstract Form of the 50’s, Whitney Museum of American Art, NY. Tirca Karlis Gallery, Provincetown, MA, through 1980. WPA, Then and Now, Parsons Shool of Design, New York. Provincetown Painters, 1890’s-1970’s, Everson Museum, Syracuse, NY. 10th Street in 1977, Landmark Gallery. CO-OPS of 10th St., Ward-Nasse Gallery. Goddard College, Plainfield, VT (solo). Lenore Ross Gallery, Provincetown, MA (solo). Hans Hofmann as a Teacher; drawn from the collections of the Metropolitan Museum of Art and the PAAM. In Retrospect, Provincetown Art Association and Museum, Provincetown, MA. Adelphi University, Garden City, New York. Forum 49 Revisited, Provincetown Art Association and Museum, MA. Cape Museum of Fine Arts, Dennis, MA. ACME Fine Art, Boston, MA. Hans Hofmann and His Students, Provincetown Art Association and Museum, MA. Artists from the Sun Gallery, Provincetown Art Association and Museum, MA.